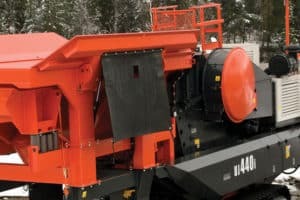 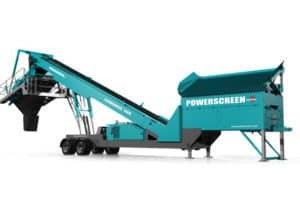 The Powerscreen® Warrior 1400 is a flexible screening machine, aimed at small to medium sized operators who require a high performing, heavy duty, versatile machine that remains easy to transport. 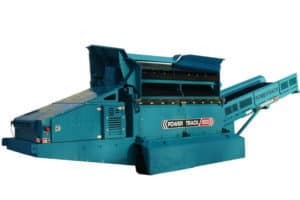 Its highly aggressive screen can accept bofor bars, finger screens, woven mesh and punch plates. 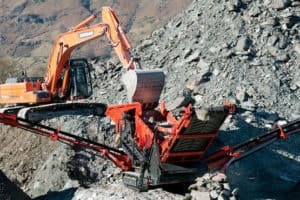 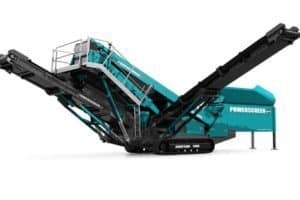 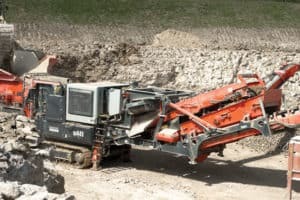 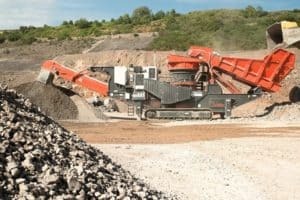 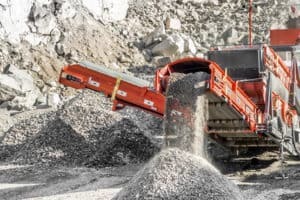 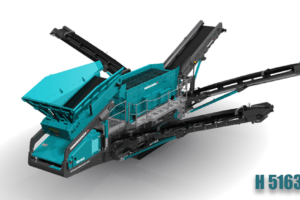 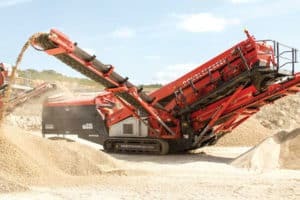 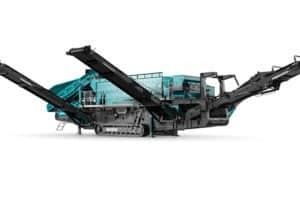 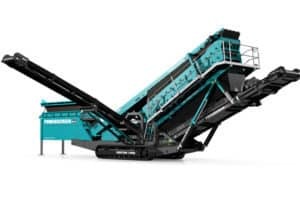 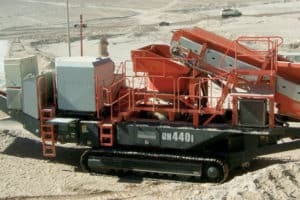 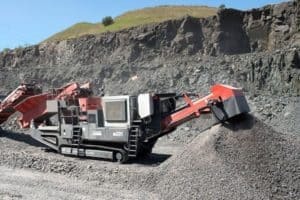 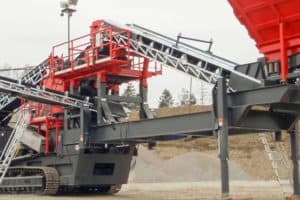 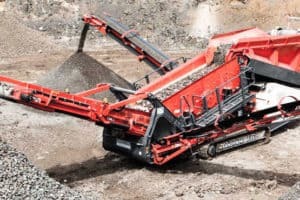 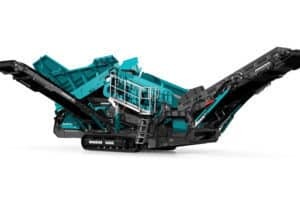 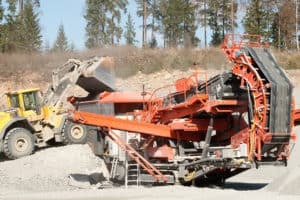 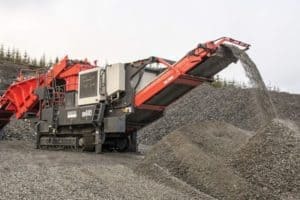 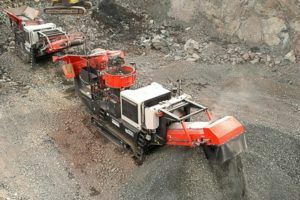 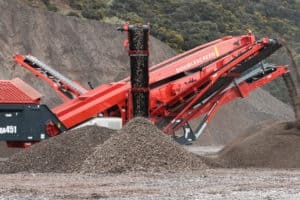 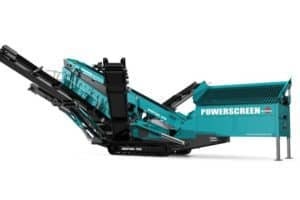 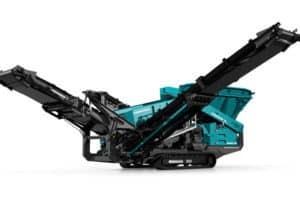 Specially designed for large scale operators in the quarrying and mining sectors, the Powerscreen® Warrior 2400 is capable of handling larger feed sizes and throughputs. 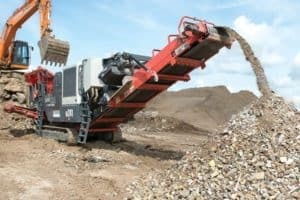 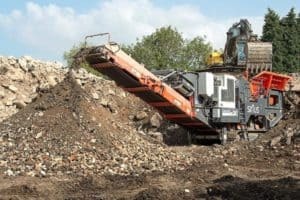 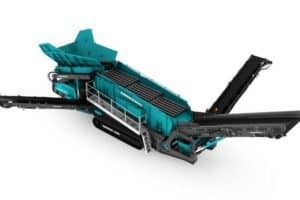 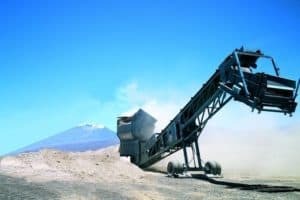 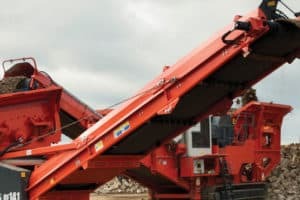 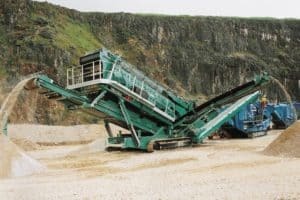 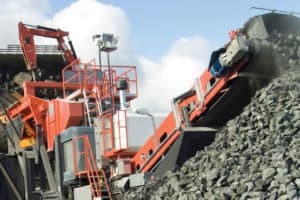 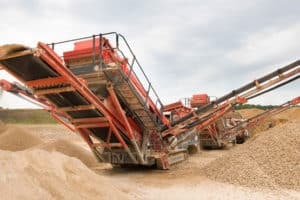 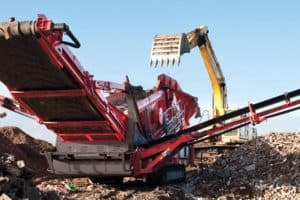 It features a heavy duty incline screen with a high amplitude triple shaft drive mechanism, lending it to screening, scalping, 2 or 3 way splitting and stockpiling materials like aggregates, topsoil, coal, construction, demolition waste and iron ore. 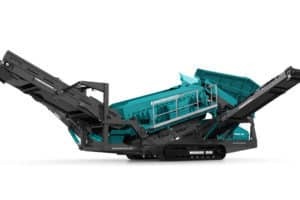 User benefits include a slide out tail conveyor facilitiy to aid media access and a load sensing collection conveyor circuit to avoid blockages. 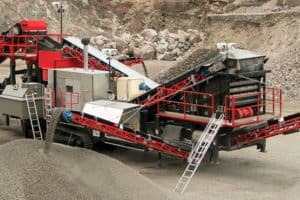 The Powerscreen Powergrid is a high capacity heavy duty mobile scalping and conveying unit. 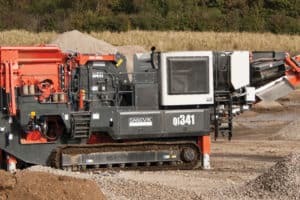 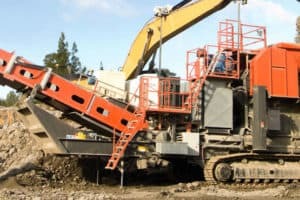 Built to withstand the rigours of handling materials like rock or demolition concrete, this machine can also be used in some topsoil operations. 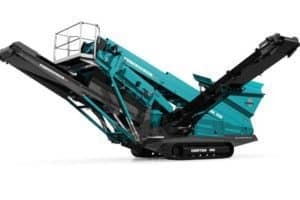 The product design allows the machine to operate in very confined spaces and the high mobility factor eliminates set up time. 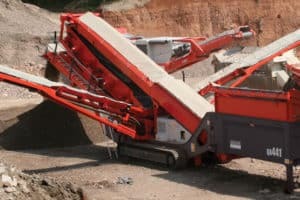 This means: Drive onto a level site, switch on the machine and produce graded material in less than 5 minutes. 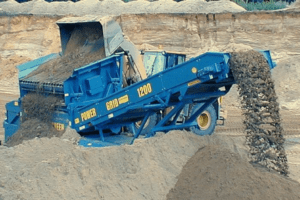 Applications: Sand and Gravel, Topsoil, Coal, Crushed stone, Recycling, Demolition.